Welcome to the Crafty Cupcakes Team Stampin' Up! Blog Hop for February 2018. Each month members of the Team take part in our Team Blog Hop to share with you our cards and projects made using the fabulous Stampin' Up! products. 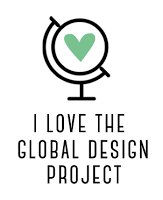 You are currently visiting my blog, Made By Gemma Crafts and below you will see the full list of everyone taking part. To move to the next blog just click the name after mine in the list. This month our theme is fancy fold cards. Thank you for visiting my blog today. For my fancy fold card I have made a Tuxedo fold card, which I think looks a bit like a vase of flowers. I have used the gorgeous Delightful Daisy Suite today. I love the coordinating punch and stamp for the big daisy. 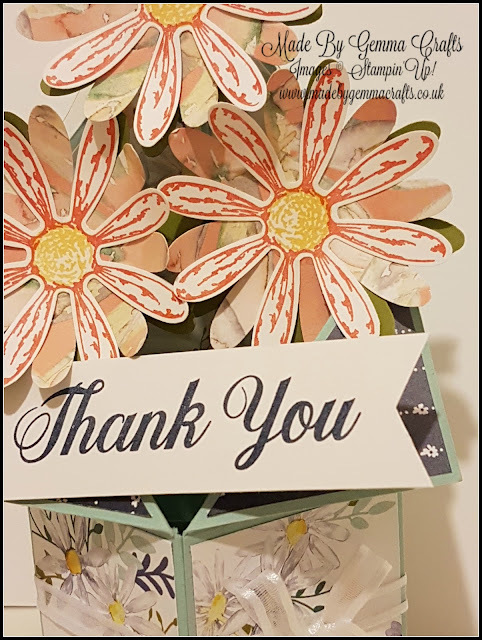 When I fist made this fold card I didn't like they way the daisy's were sitting in the top of the card so I have made a few modifications, of which I will share with you in my next video tutorial but let's just just say there are some magnets involved! I used Pool Party cardstock for the base of the card and then some of the Delightful Daisy DSP to decorate it. 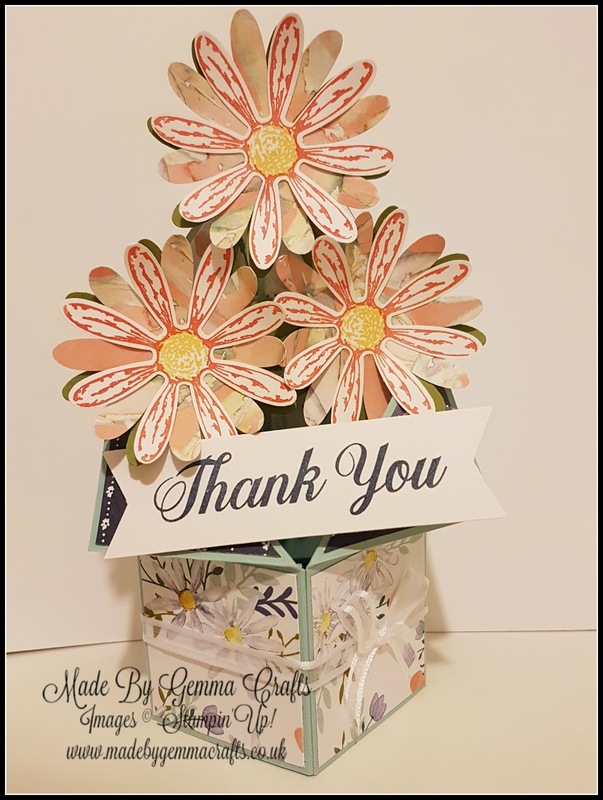 For the flowers I stamped in Calypso Coral and punched them, then punched some out with DSP and finally another punch using some Old Olive card for the 'leaves'. I then layered them together and fixed them onto some window sheet to give the impression they are floating. I finished the card with the Thank You sentiment in Night Of Navy for the front. Thank you once again for visiting my blog and taking part in our blog hop. There are so many amazing ideas being shared by the Team you really don't want to miss any of it! Make sure you carry on hopping through the list to see everything there is. Remember that currently you are at my blog Made By Gemma Crafts, so check the Blog Hop line up list above to see who is next. This is stunning. How wonderful you are going to make a video to share how to make this. Directions of how to make something or, better still a video makes so much difference than just showing the finished project. I know I am more to make a purchase if I can straight away make something I like. You doing this is so very appreciated and means you inspire even more. Just going to subscribe to your blog and YouTube. Thank you so much. Take good care.